This entry was posted on Sunday, January 2nd, 2011 at 00:19 and is filed under Apple & Mac, How-To, Virtualization. You can follow any responses to this entry through the RSS 2.0 feed. You can leave a response, or trackback from your own site. Hi Marco, do you know if his solution still works for vcenter 5.5? 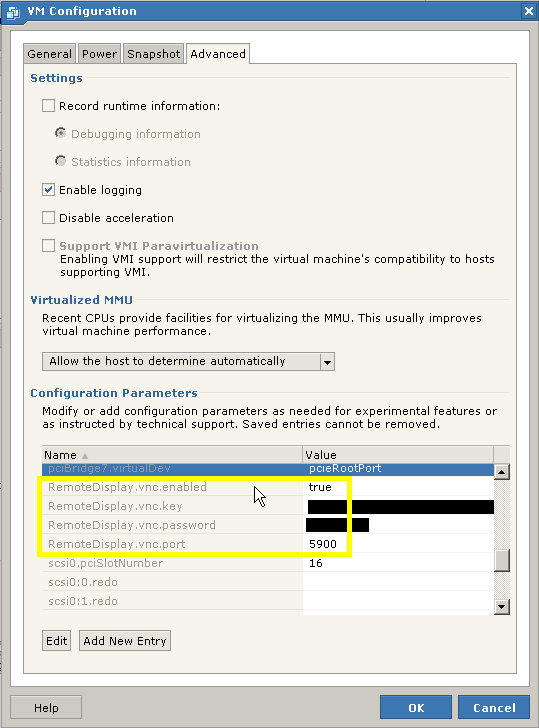 I haven’t used vcenter so I cannot guarantee that from my experience, but it should support VNC streaming, and in such case my solution should work fine.